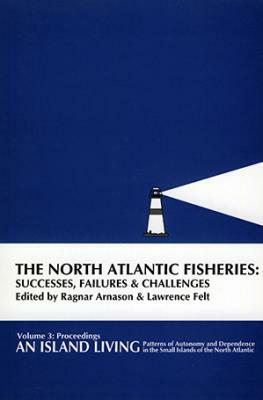 The North Atlantic fisheries are in crisis. How did this come about, and what is to be done? This book examines five cold water islands ? Prince Edward Island, Iceland, Greenland, Newfoundland, and the Faroe Islands ? which have fishing as a main industry, and the consequences of that industry.